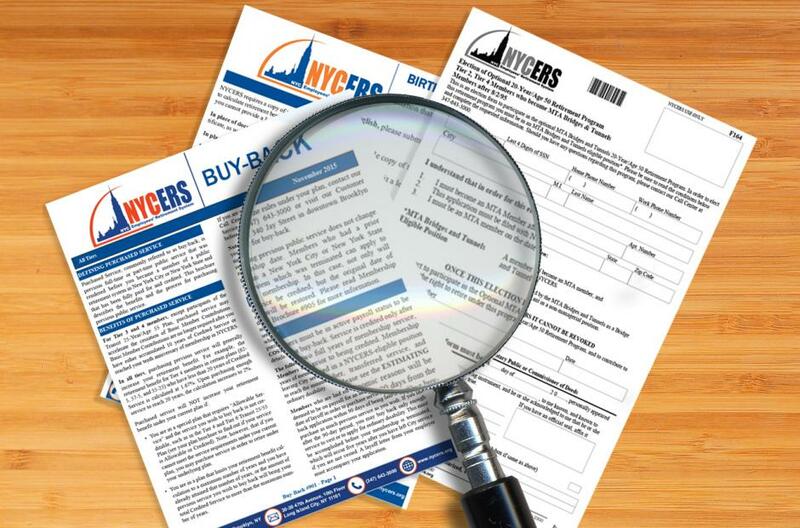 For NYCERS members who wish to apply for reinstatement of a former membership with NYCERS or any other New York City or New York State public retirement system. If you are eligible, reinstatement could change your Tier and membership date, and may affect your contribution rate and retirement benefits. Former members of a public retirement system in New York State who left public employment and later returned to public service may be able to restore their original membership date and tier status.